Just announced! Scentsy Europe is expanding to include launch into Scentsy Austria. Such a great time to join Scentsy with such huge growth and international expansion. Scentsy Spain and Scentsy France were previously announced at the Scentsy UK annual convention to be opening in August 2014, but Austria was also announced at the Scentsy Germany annual convention. Scentsy Consultants can sign up to recruit and sponsor new team members in any of these open countries, but we can only sell in the Scentsy Region in which we live. 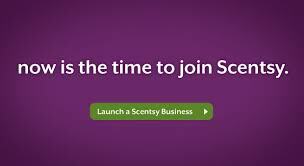 So, come and join our Scentsy Global family where you live and grow your own international business.